Hey, y’all! I hope your week is off to a fantastic start! Mine sure is, due in large part to this blog post! I spent part of the day editing these photos and they just make me so happy. 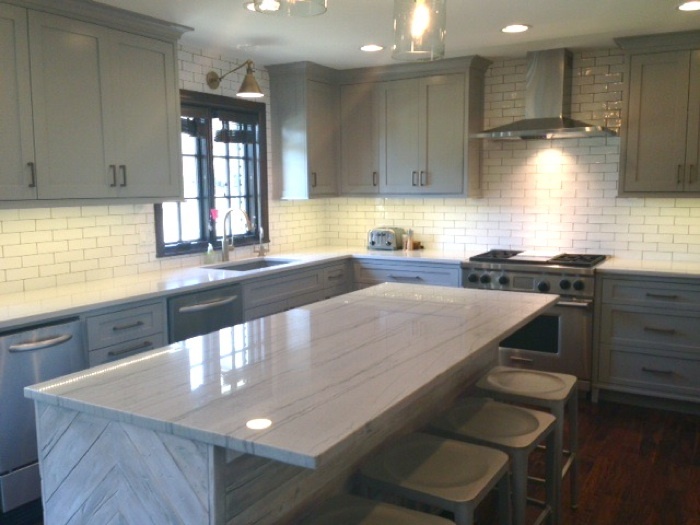 SummerHouse Designer Katy Sanders did a beautiful job renovating this kitchen for some clients and the results are just astounding! 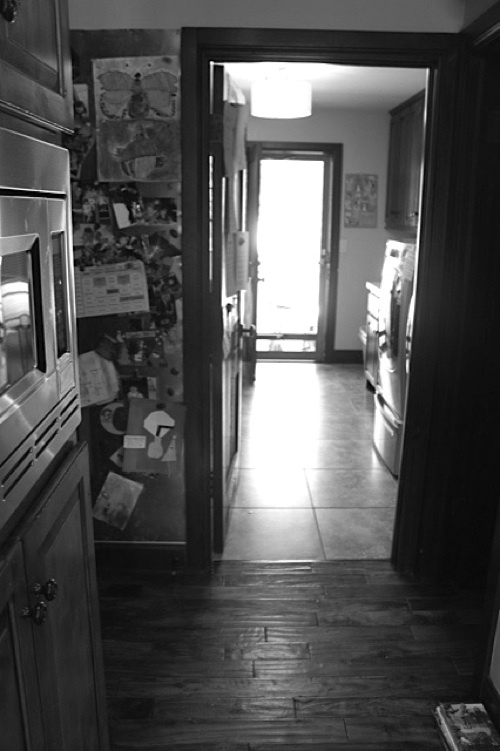 This kitchen had not been updated since this house was built almost 20 years ago. The clients were open to doing whatever needed to be done to fully update it, so as you can see in the above photo, Katy fully gutted it. They moved the gas line so the cook top could go in between the windows to create a focal point. 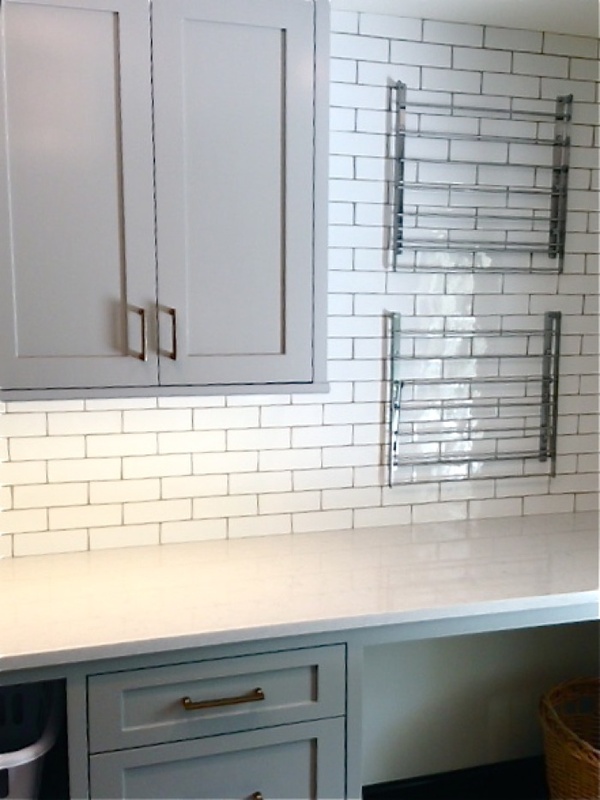 Before, there had not really been a nice place for the eye to fall, so moving that, adding the vent-a-hood, and running the backsplash all the way up to the ceiling created just that! 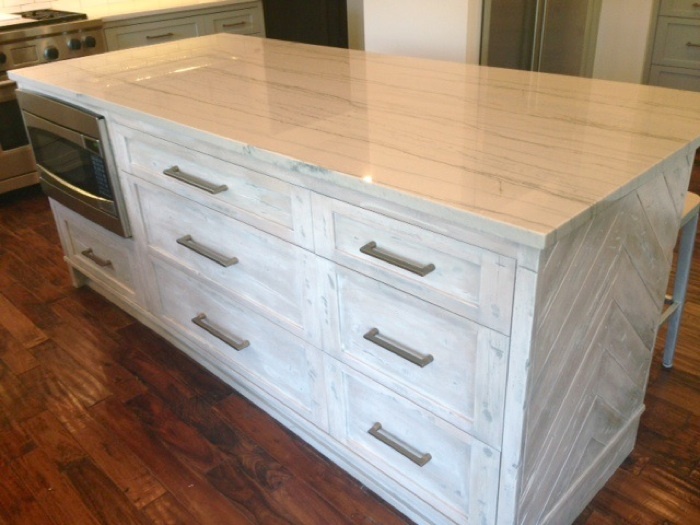 After Katy’s magic touch, this kitchen functions better, has been brought into the current decade, and is so stunning that it made its way onto a design blog! 😉 Beautiful work, Katy Sanders. You never cease to amaze us. There is just something about a before and after comparison that makes you appreciate so much about good design. And even more than good design, I appreciate the vision that a trained designer has! There are several B&As out there where I think, “Wow, how did the designer of this space even know to go that direction?” Like truly. Walls moved, lighting completely changed up, seating areas put in entirely different spaces… It’s just fascinating! 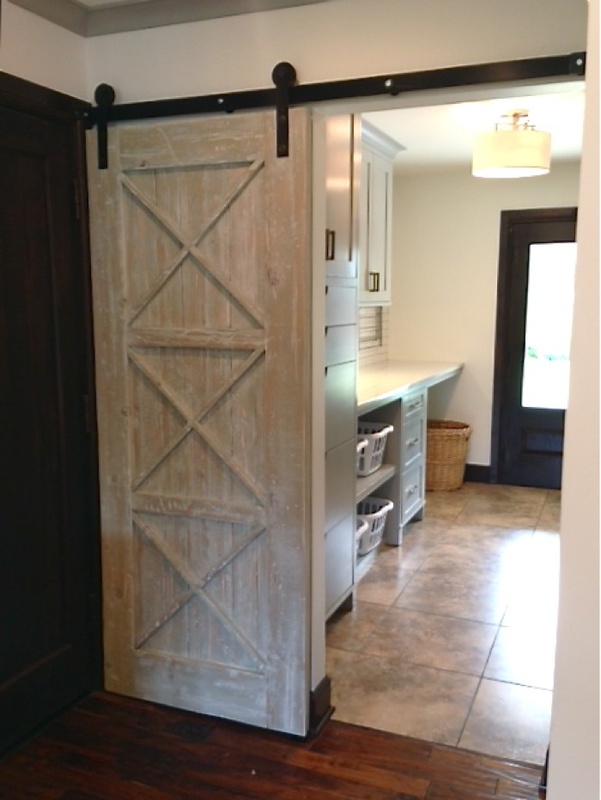 Here are several examples of incredible BEFORE & AFTER situations, all by SummerHouse designers! Take it all in with me, won’t ya? Designer on the below project: Katherine Shelton, who is sadly no longer with us 🙁 We miss her so much already, but are excited for her new direction. Her assistant on this project, Jordan Carter, is now a designer herself! Jordan had a heavy hand in this project. Aren’t all of these just so inspiring? 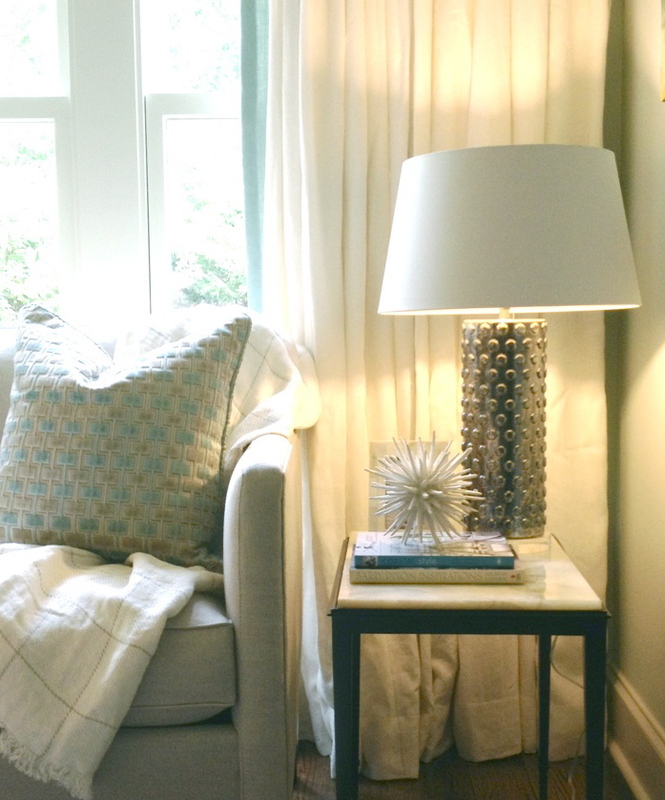 See why it’s such a good idea to hire a SummerHouse Interior Designer? 😉 I hope each of you is doing well. Thanks for stopping in to visit Always Summer! Have a great day! One of her projects is on the cover of TRADITIONAL HOME MAGAZINE!! This project is absolutely stunning. We adore these clients and thank them so much for allowing us the opportunity to work with them. Their trust in Lisa’s direction for their home was what made them the perfect clients. We love how inviting their beautiful abode is, and could not be more pleased with the photos by one of our favorite photographers, Jean Allsopp! Here is a peek at the pages behind that pretty pink cover that you’re definitely going to want to see in person. 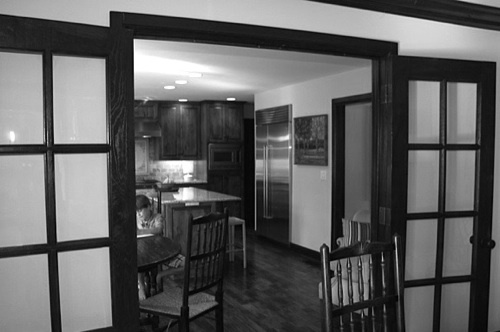 The story of the “before and after” of this home, written by Krissa Rossbund, is engaging and helps the design come to life! 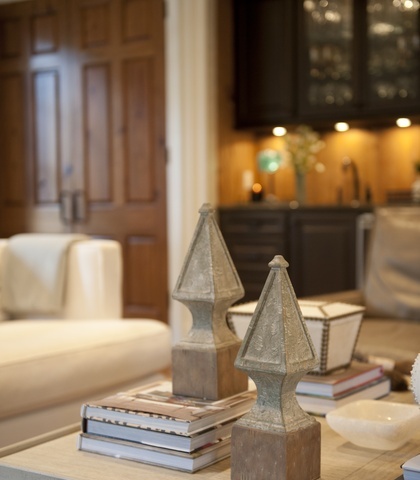 The staging team did a lovely job of adding beautiful little touches throughout to get each room perfectly camera ready. Great job to Lisa, Marty, Camille, Eleanor Roper, and everyone else on the team, both ours and Traditional Home’s, who made this project come together. And a huge thanks to our fabulous clients, the McGeowns! Thank you so much for dropping in today. We hope you’re having a great week and a very Happy Valentine’s Day! We have a VERY exciting BEFORE & AFTER project to show you today! 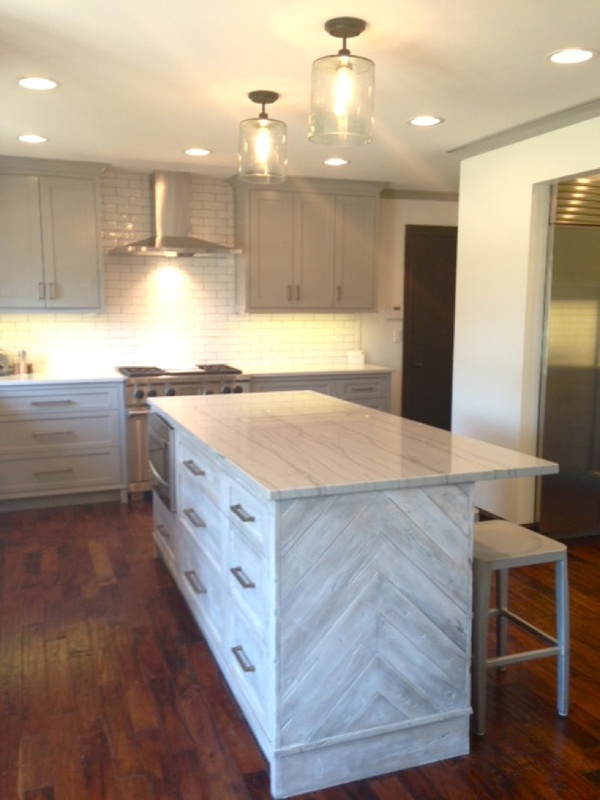 We are thrilled with how this project turned out. 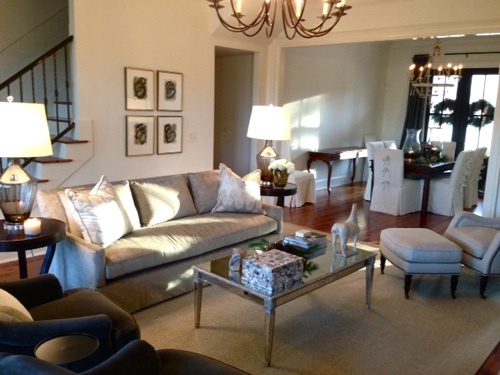 Lisa Palmer worked for literally years on this project with these sweet clients! It turned out beautifully! Although this maybe isn’t *technically* a before and after, it’s pretty amazing to see the end result, when all we could see for so long was construction! 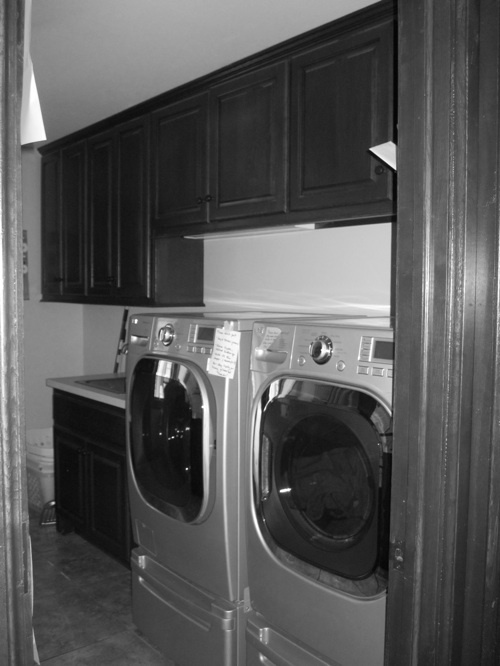 Here are some “before” photos… Keep reading for the gorgeous finished product! Now take a look at the end result! It could not have turned out any more beautifully! 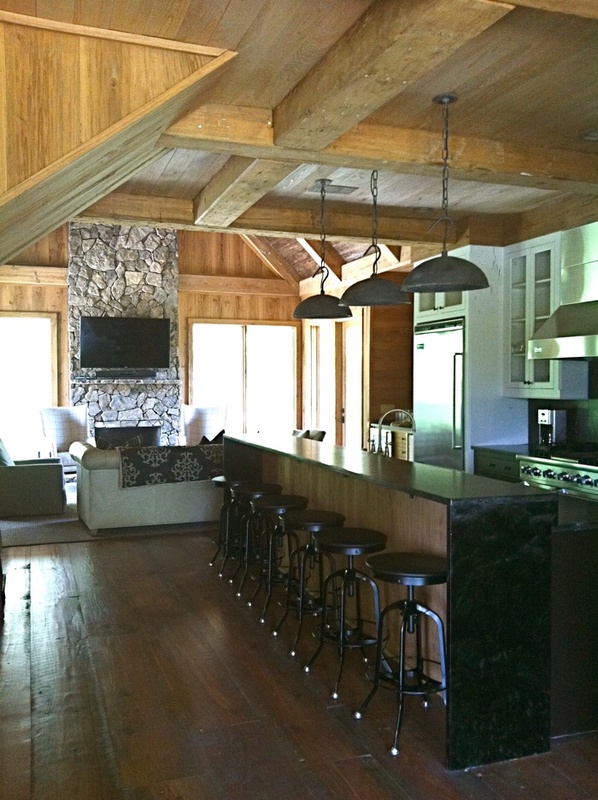 To see MANY more photos of this stunning project, check out our newest project added to SummerHouseInteriorDesign.com! 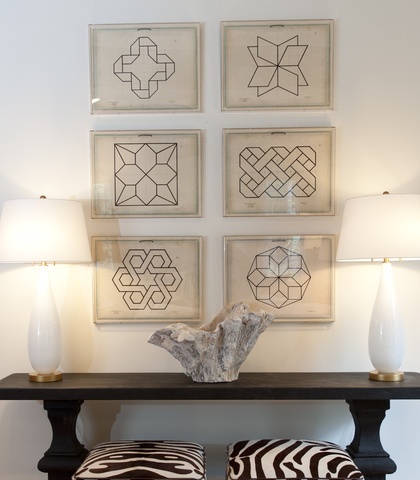 Lisa Palmer, we are in constant awe of your incredible design skills! So, so beautiful! Well, Atlanta Food and Wine Festival 2016 is officially in the books! Lisa had a blast being a part of the Rathbuns’ Watch List Event which was part of the festival! 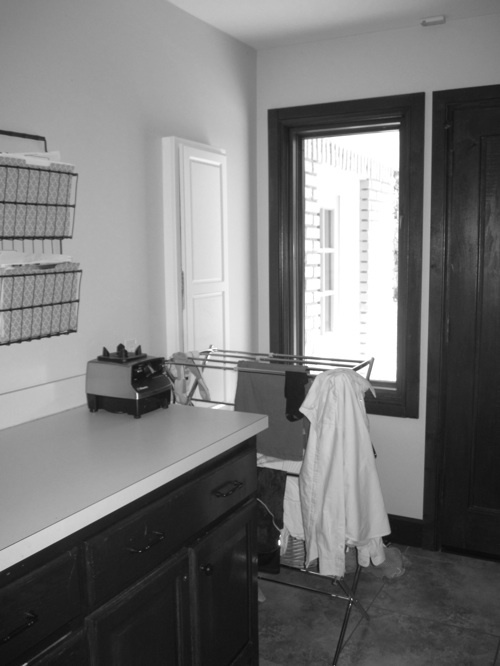 Her space turned out beautifully, and she loved getting to work with Chef John Lasater! We have heard rave reviews from attendees about the food and the beautiful space! Total WIN! Watching the space come together was very rewarding, as are all installations! Here’s a little start-to-finish for you! Camille, Marty, and Lisa did a fabulous job of getting things together, and the help provided by ADAC was wonderful! Here are a few more shots. WE LOVE! This pretty girl’s name ended up being Sassafras, and she absolutely STOLE THE SHOW! She was captured by photographer Karen Sachar, whom you can find out more about here! Here is Lisa with all of the other talented designers who were a part of the Rathbuns event! We have a fun BEFORE & AFTER for you today! A shop a few doors down from us just opened up and looks absolutely fabulous because of the design skills of the talented Elish Moon! What was formerly View Gallery (they moved to Canton Mart Square in Jackson!) is now rOw^10 baby! …And here’s what you have to look forward to, design wise and product wise, when you visit the space now! We are all in LOVE! And so excited to have such a different baby store in the area now! 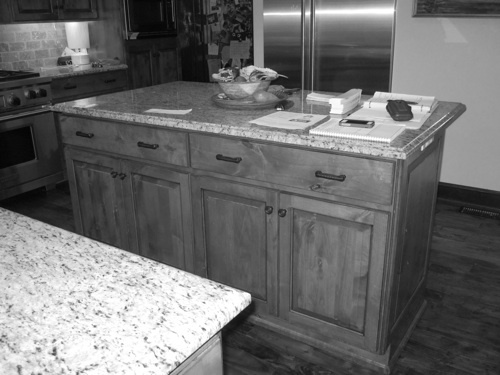 We have a great before and after for you today! 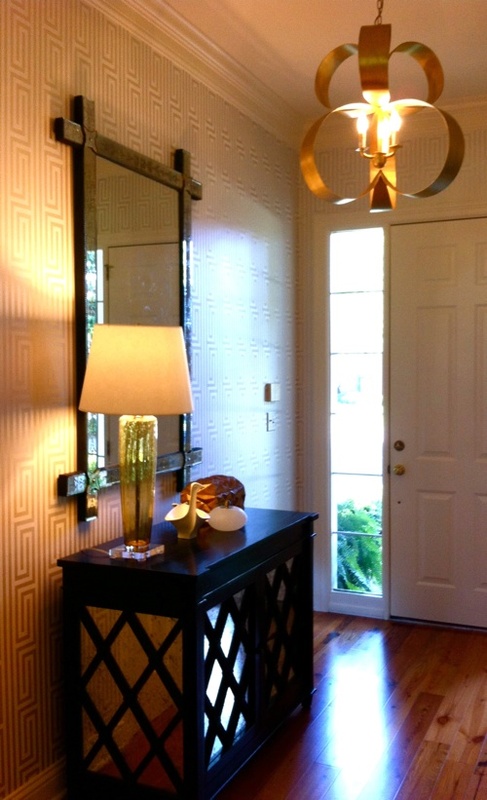 This project by Interior Designer Elish Phares is located in Daphne, Alabama! The fun, young homeowners were a pleasure to work with and everyone was pleased with the results of this latest install! Before we show you too much more, let’s do a quick Q&A with Elish about this project in general! 1. Tell us a little about how you met these clients! I met my Daphne, AL clients via telephone this past spring! Their phone call to the store has developed into one of my favorite client relationships! They are a young couple who were recently married and are new homeowners wanting to work on their living spaces. 2. Tell us a little about the clients themselves… What their needs were, and what their likes and dislikes were. This Daphne couple is a stylish, adventurous, fun-loving couple. They wanted a classic and clean look. 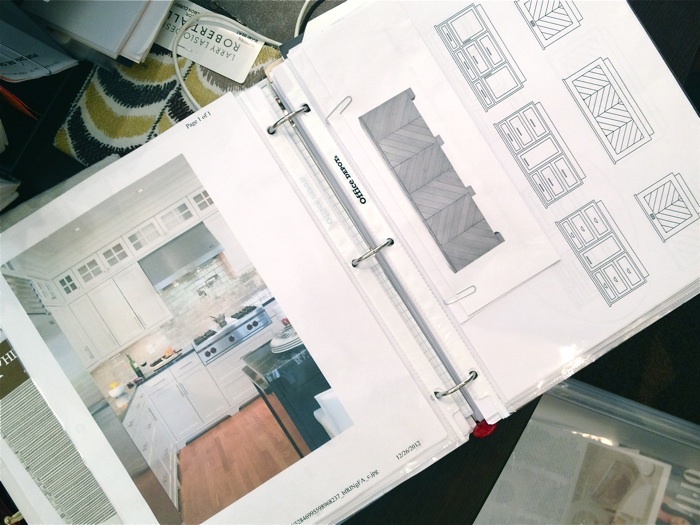 Design wise, we pretty much saw eye-to-eye from the beginning of the project to the end! 3. What were the biggest changes made in this space? Thankfully the husband of this fabulous couple is pretty handy! I suggested taking out a built in that threw off the symmetry of the room, as well as taking out a non-load bearing divider wall. Although this threw them a little at first, they were quickly on board and doing their part in Daphne! We also gave the fireplace a bit of a facelift with new paint. 4. What is your favorite aspect of the AFTER? I am absolutely in love with the color palette. 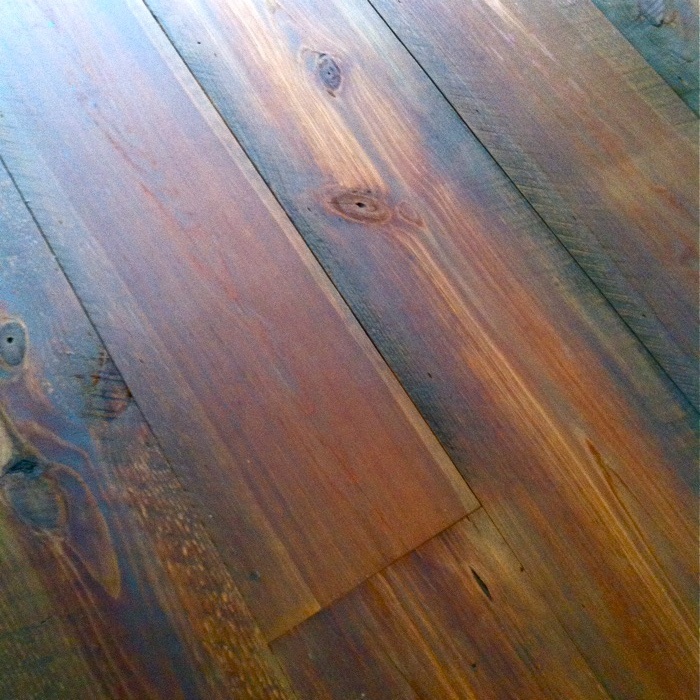 It is light, neutral, approachable, and just slightly earthy. We went with neutrals but played up texture. 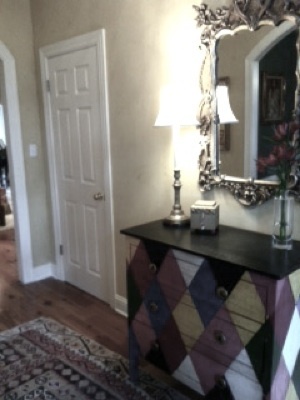 And the accent colors… I love how unusual but beautiful they are. We complimented the neutral palette with a washed tea leaf green and a grayed plum. 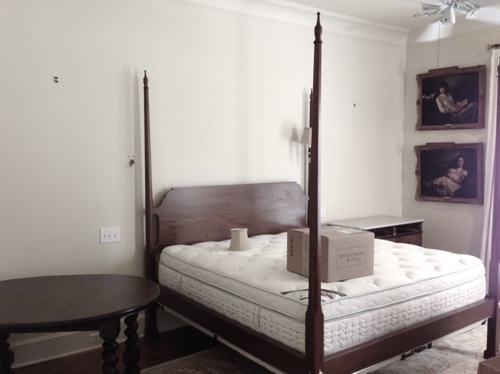 They already had 2 linen sofas that fit the space nicely, as well as a moroccan rug. These pieces provided a solid jump start. I took into consideration their clothing style and how they live. Both are great indicators for what a client will like design wise. I can’t say enough about how well a project can turn out when your client communicates, trusts your direction, and does a full room at a time. Many times a design can start to be lost when projects are dissected or done in pieces. And the client can’t appreciate the full concept because they are only seeing it in part. It was so rewarding to be involved in this project from start to finish! Excellent job, Elish! We love how it turned out! 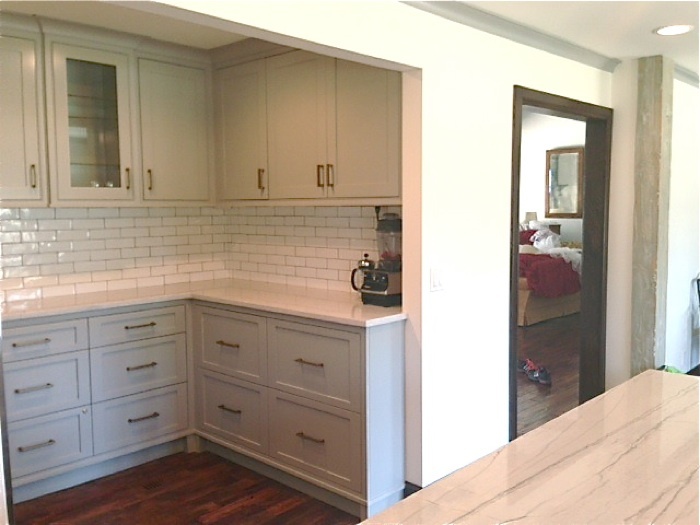 Click HERE to see more BEFORE and AFTER projects! 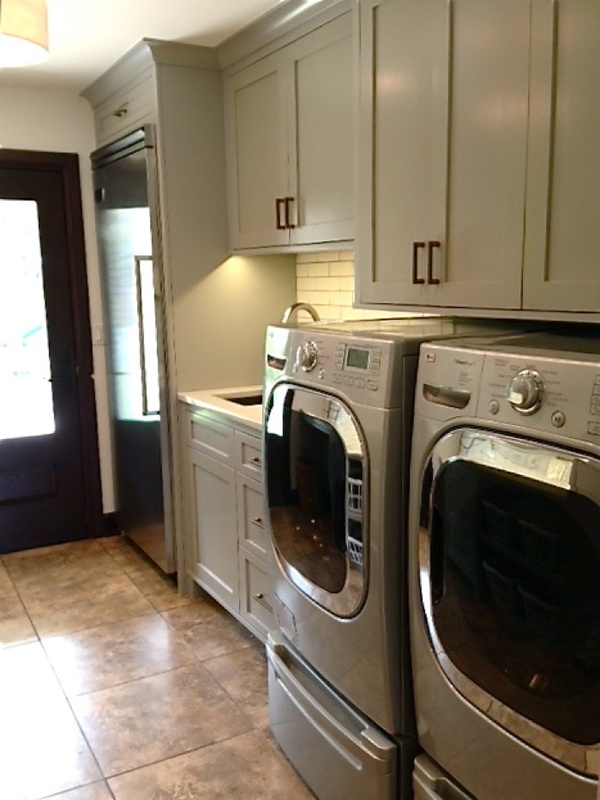 We’ve got a fabulous BEFORE AND AFTER to show y’all today! After Lisa and Elish worked a little magic, got some new items on order, re-finished a few of the items the client already had, and rearranged the room, things were looking much better! 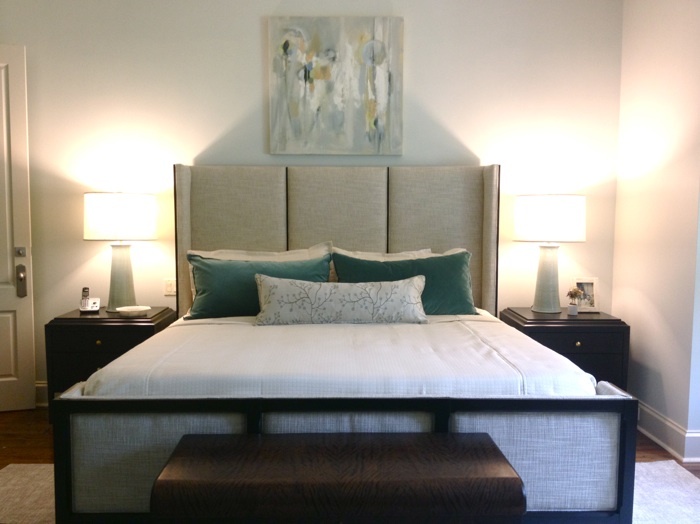 The art above the Hickory Chair bed is from View Gallery just a couple of doors down! 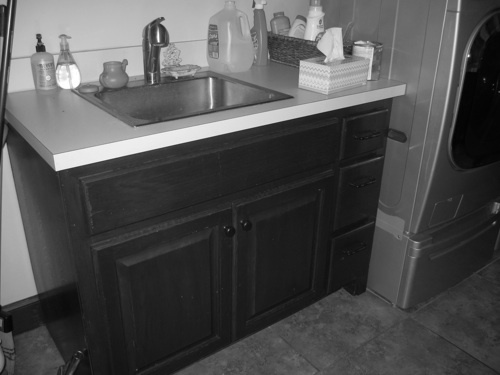 Here’s a great BEFORE and AFTER to get your day started off on the right foot! 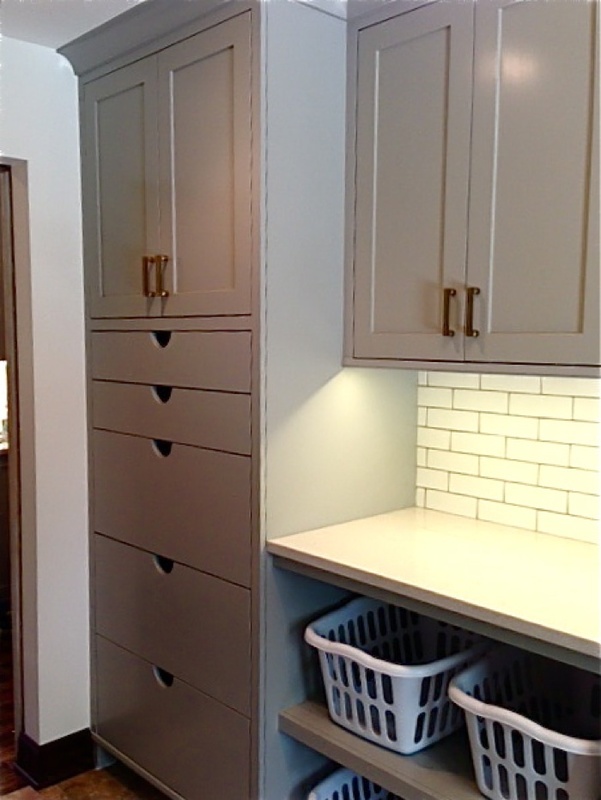 This Oxford, MS condo, designed by Todd Prince, is the perfect example of how to do a LOT in a small space! According to Todd, the client wanted to fit as much seating as possible into the small living room since they do a good bit of entertaining, particularly during football season. 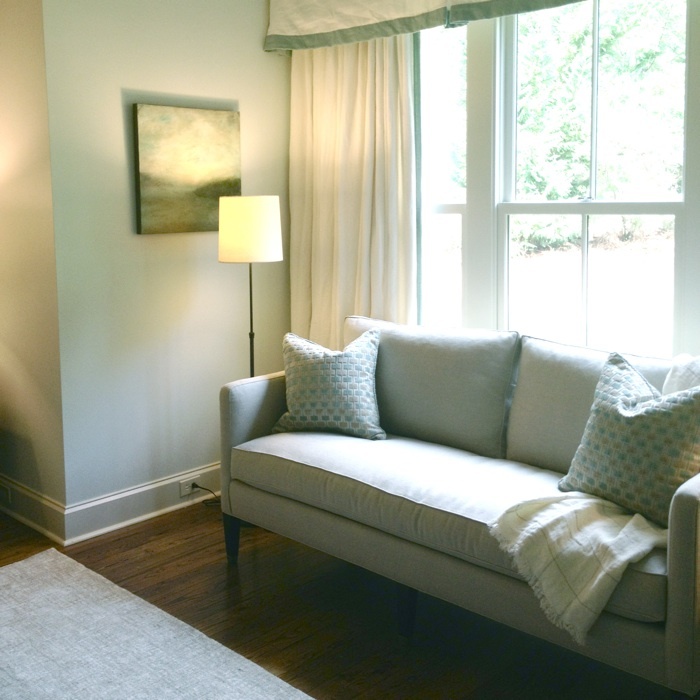 The client’s personal style is a little bit dressy, but things also needed to be family friendly, so Todd incorporated a pair of tight back sofas, some durable linen chairs (which you can’t see), and some movable Hickory Chair benches that are just as beautiful as they are purposeful. These can be moved all over the condo to provide extra seating wherever needed! 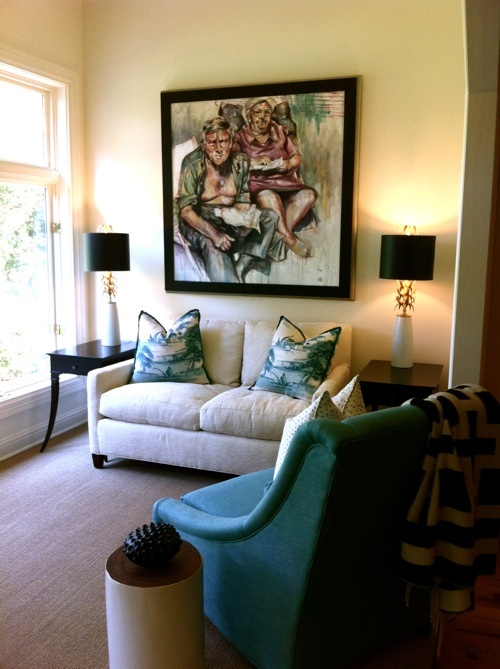 The client’s artwork was the starting point for what turned out to be a beautiful space! Kudos on a great job, Todd! 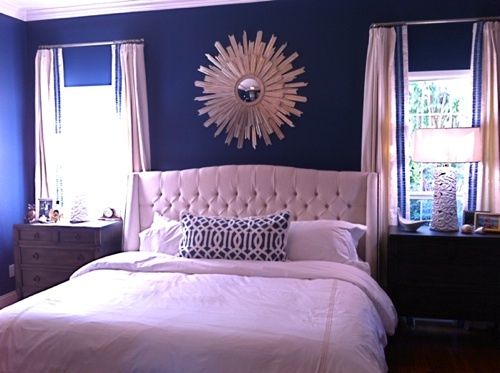 We’ve got another fabulous Before + After for you guys today! 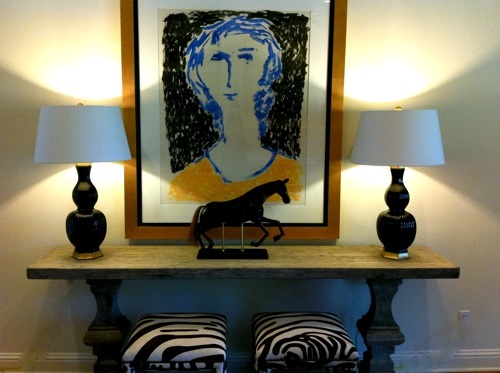 Designer Elizabeth Gullett has successfully taken a room with great bones from lackluster to lust-worthy! Even though the finished product is fairly tonal, Elizabeth’s combination of textures makes this room amazingly interesting! 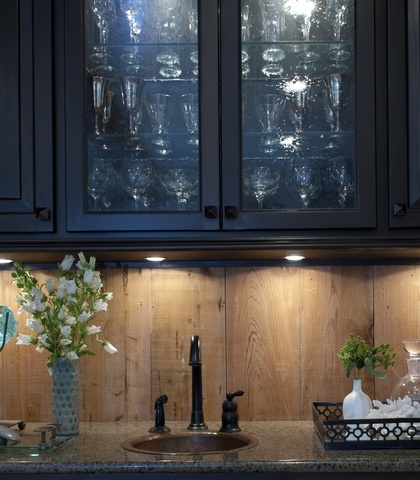 The homeowner’s style is elegant, rustic, and classic. 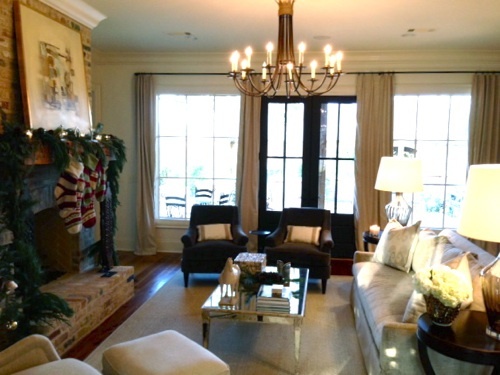 This is her formal living room so she wanted to put a little more elegance into this room, all while maintaining warm approachability. She wanted people to think, “Oh what a beautiful room,” but not be scared to sit in it. 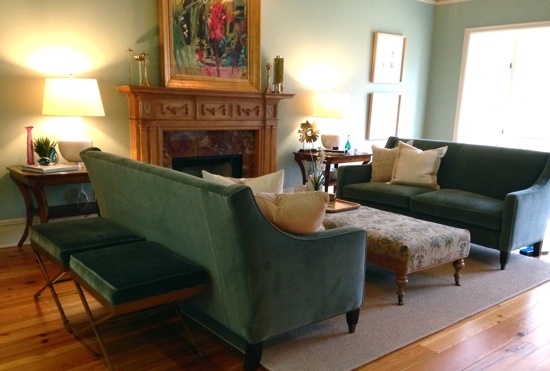 “We mixed an elegant velvet on the sofa with a seagrass rug. 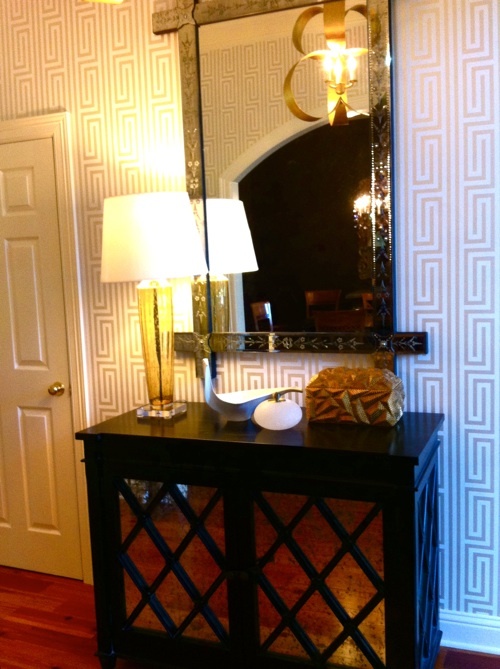 The mirrored coffee table also adds another dressy element,” says Elizabeth. Linen, silk, velvet, wood, glass, mirror, and seagrass. 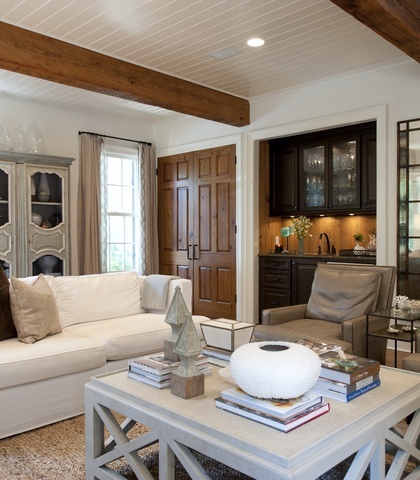 “Even though the colors are all pretty neutral, this room is super interesting because of all the texture,” Elizabeth says about this great, comfortable, elegant formal living room. For more from Elizabeth, follow her on Pinterest! How about a great BEFORE + AFTER to get you through the rest of the day? 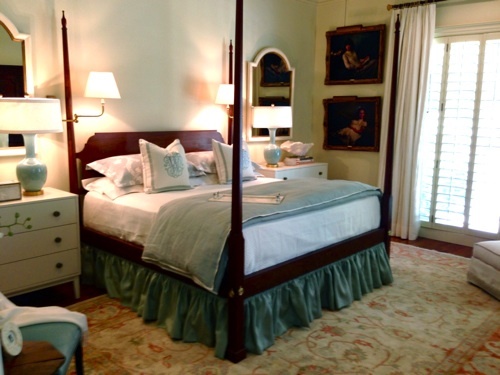 SummerHouse Designer Elizabeth Gullett was approached by a client who was in need of a bedroom update. 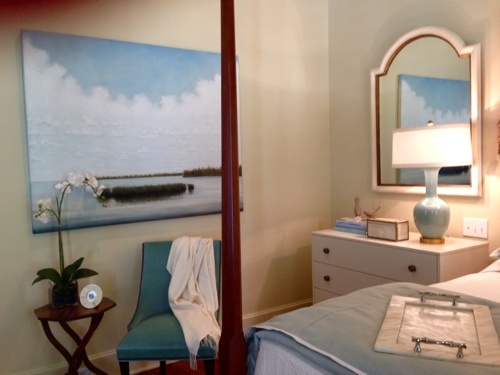 This client was in love with a particular bedroom pictured in Coastal Living and asked for Elizabeth’s help in giving her bedroom a similar feel. 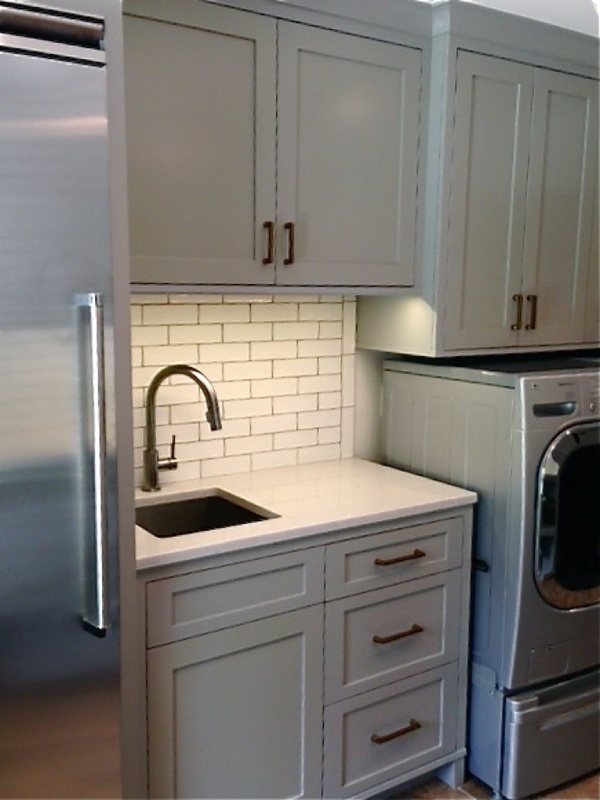 The client, whose home is located in the beautiful Annandale neighborhood of Madison, said the project turned out even prettier than the picture! She was so happy, which of course left Elizabeth with a huge smile on her face! 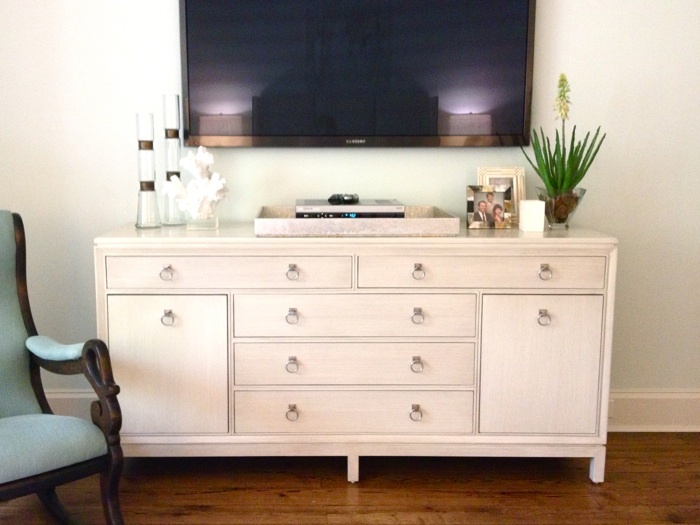 We’ve got another beautiful before and after to share with you! If you missed the B+A from earlier in the week, be sure to check it out! 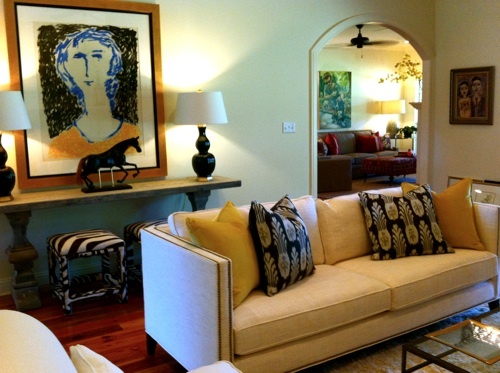 The client wanted a comfortable space for TV viewing and casual entertaining. She originally wanted to paint the stack stone fireplace but I was in love with it and thought it was just the texture interest the room needed. That really was my inspiration for the choosing the colors and finishes. 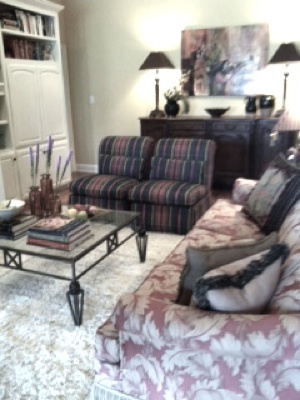 She purchased the 2 sofas from me years ago so we just made washable slipcovers for them. I also repurposed her large square coffee table. 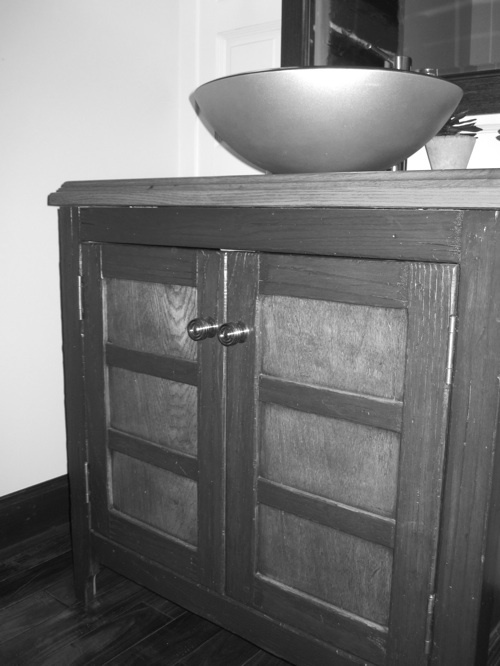 The size and shape were perfect, but it had a dark brown furniture finish that wouldn’t be right. 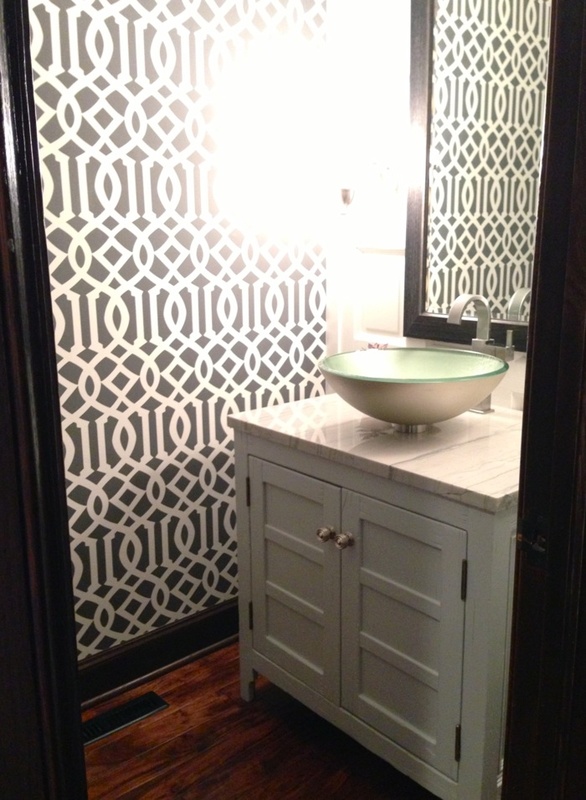 So, I had it chalk painted and installed a Phillip Jeffries grasscloth quarter turned in 4 quadrants on the top. It turned out perfect! All of the other elements of the space play into the natural, clean, earthy modern feel that the room turned out to have. The client and her family love it! Marsha wanted to do a total updated and fresh look. The last time she had decorated was about 11 years ago. She and I worked so great together. She did want to keep her area rug, so we softened the palette around the colorful rug which has teal, gold, sage and salmon in it. Some of the art was re-matted and reframed. She purchased some new art also. 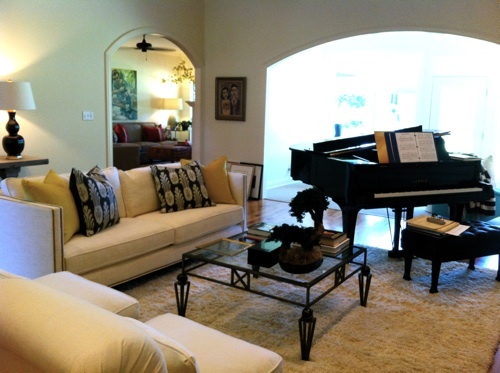 My favorite piece is the hide ottoman in the center of the living room which she uses as her cocktail table. Marsha is a wonderful client to work with. 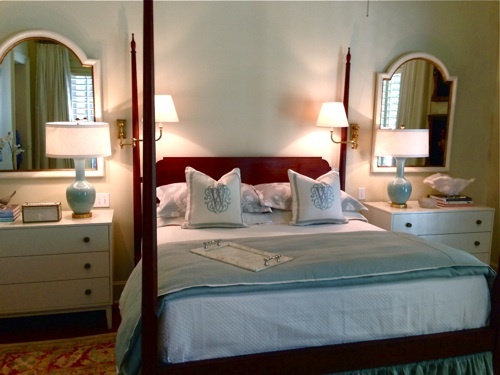 We are currently working on guest bedrooms and an upper landing area which serves as a small den. Now here are the AFTER photos! 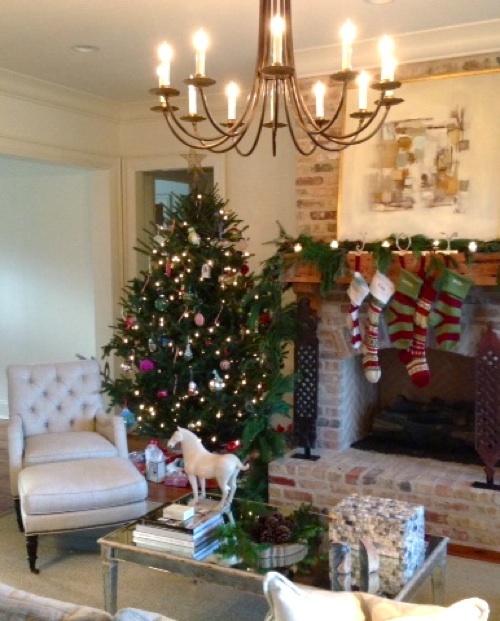 Beautiful job, Betsy! What a difference! 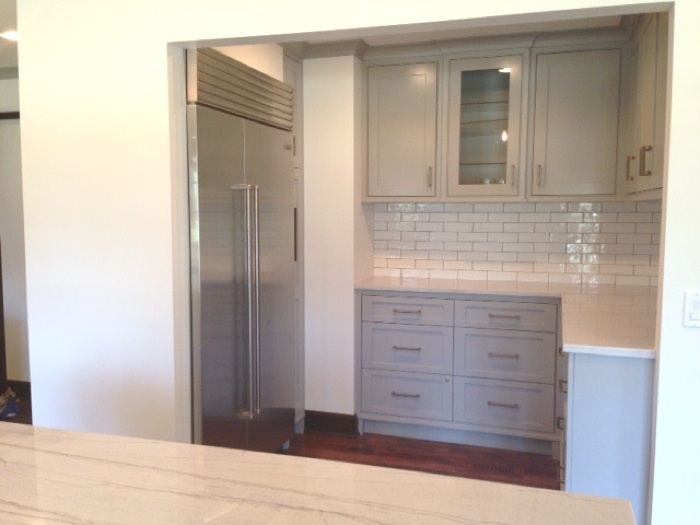 We can’t wait to see the next phase of before and afters! Check out this adorable video we found over at Rue. LOVE IT!! Make Your Bed for Rue from You + ME* & Trent Bailey Photo on Vimeo. Hey everyone! Sorry this blog post is a couple of days later than we had hoped! After being closed for 5 days in a row, we have all been playing catch up! Now that the dust is finally settling (literally…), we have a few minutes to pay attention to the blog! We are SO pleased with the changes that took place in our showroom over our break! The ENTIRE floor got re-merchandised and it looks amazing. We brought out a lot of new furniture, lamps and accessories (and will have even more new stuff by Tuesday at THE BIG REVEAL!) and touched up all of our walls. 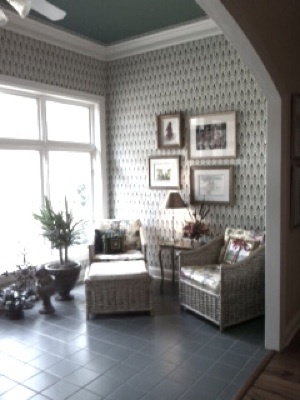 Our accent walls have also been re-done by Virginia Weathersby and her talented helpers! Greys are so gorgeous all mixed together! One of our new Kathryn Trotter paintings! The Cleo bed is looking prettier than ever! Our two favorite changes are (1) our back wall behind the front desk and (2) the built in’s to house our pillows and bedding. Here are a few pictures of the built in’s and of the new wall getting accessorized! 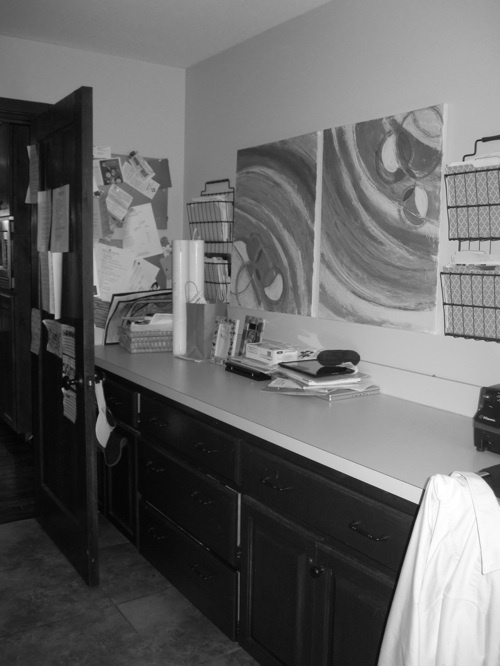 The new front desk turned out SO well! In addition to the wall being new, the skirt around the front is new, too! Look at all those pretty pillows in our new built in shelves! We will see everybody at THE BIG REVEAL on Tuesday! Can’t wait! Elizabeth and Laurel refolding fabrics like there is no tomorrow! After lots of TLC, the fabric library is looking much better! Katie and KC weeding out lots of old books. We found one from 2004... WOW! Take a peek at what all has gone on downstairs! While we were rearranging furniture, we ended up needing to put some outside our back door. As luck would have it, the weather decided to change from very pretty to very nasty. So we had about 3 minutes to move LOTS of stuff inside… Thankfully, the only stuff that did get rained on was wrapped in plastic so there was no harm done. But how bout that for a quick jolt!? Part of our new built in shelving unit! We are so excited about it! The Modern Room is starting to take shape. SO exciting!